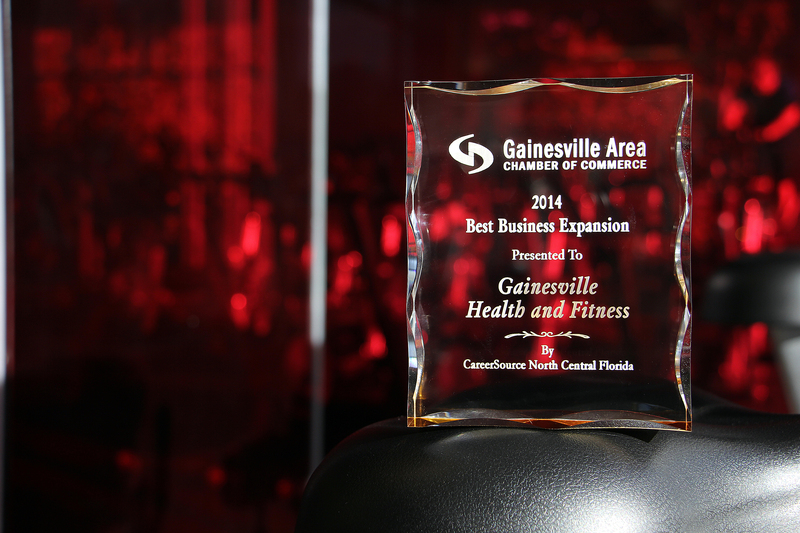 Founded in 1978, GHF is the largest, most innovative fitness facility in Gainesville. The patented X-Force tilting weight stack machines use the most advanced, innovative technology specifically designed to reshape the body in record-breaking time. 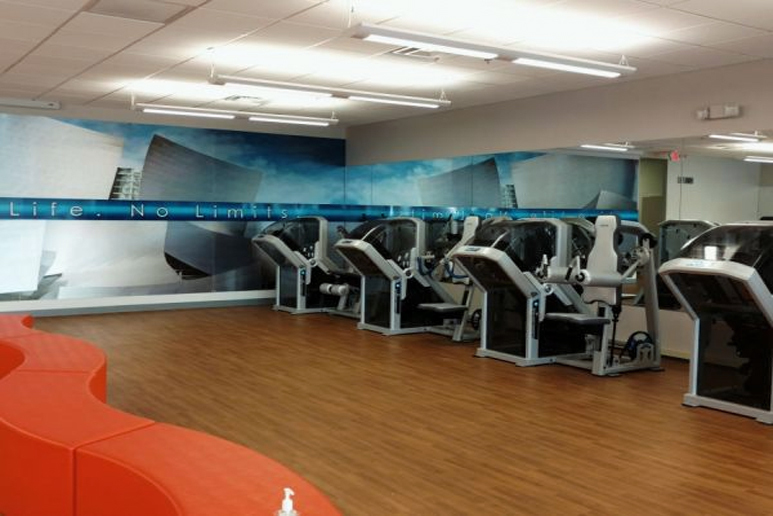 These machines make the downward, phase of each lift much more efficient that other equipment by adding 40% more resistance. - Driven to help others. - Become healthier, happier and more confident. 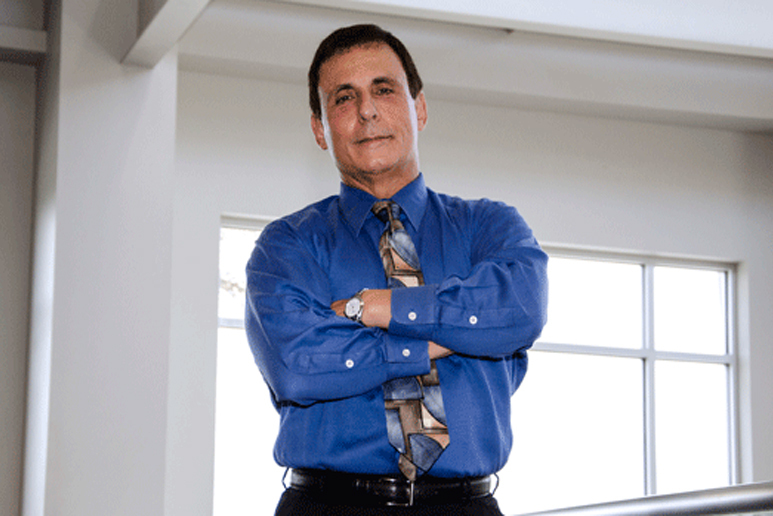 Joe Cirulli, owner and founder of Gainesville Health & Fitness, has focused his life on two things: helping people become healthy and building a company culture that inspires people to become their best. His clubs rank globally in the top percentile for sales, management, and community service. 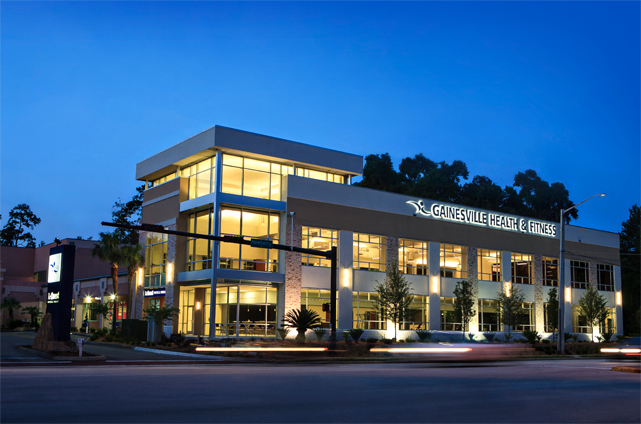 With his staff, he has accomplished many goals including making and keeping Gainesville, Florida "The Healthiest Community in America." Joe is invited to speak around the world sharing best business practices that have come from a lifetime of building his dream. If he is not working or traveling, Cirulli makes time for various charitable organizations and boards. He also gives numerous in-kind and monetary donations to groups such as Peaceful Paths, the Arthritis Foundation, and food and toy drives for The Alachua County Volunteer Center, to name a few.